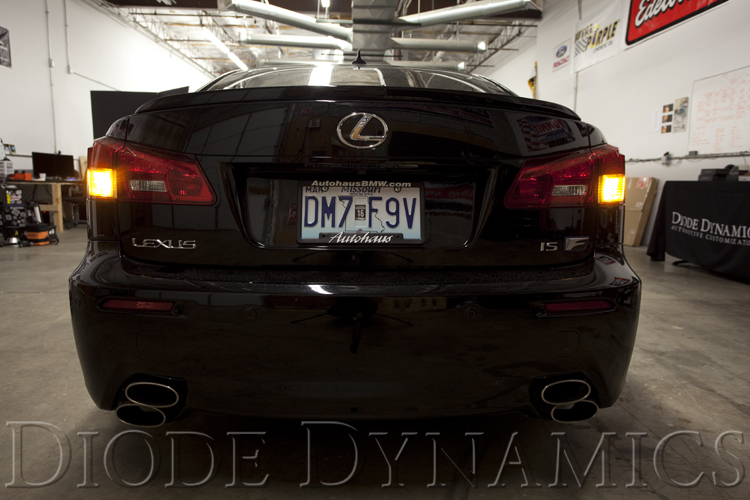 Lexus IS Forum > Vendors > Diode Dynamics > Lexus IS Turn Signal / Tail Light LEDs! Plug & Play! See Installed Photos! Lexus IS Turn Signal / Tail Light LEDs! Plug & Play! See Installed Photos! 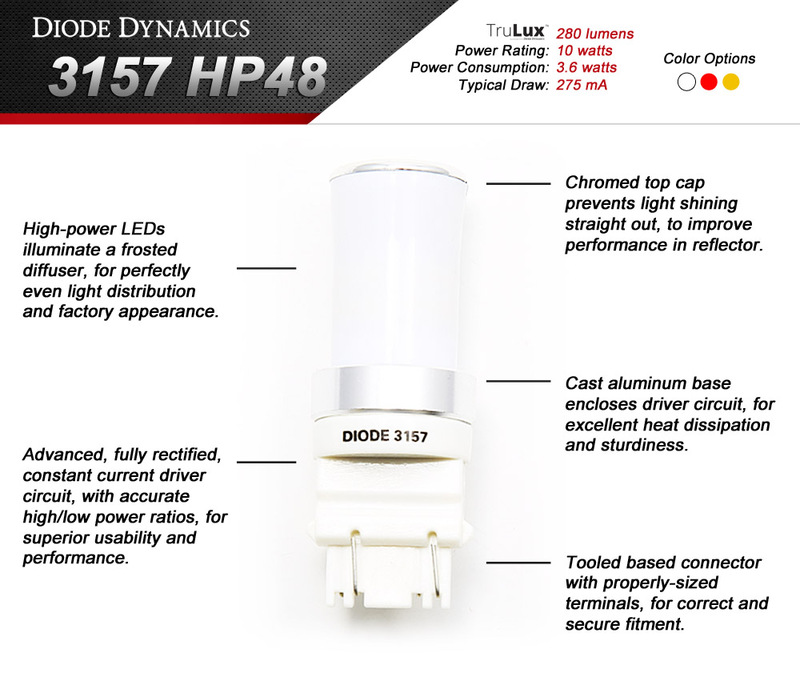 From the factory, tail light bulbs are powered by standard incandescent lights that light up white in color, and cast light through your red or amber tail light lens. This results in a washed-out color. Newer luxury vehicles are using LEDs for turn signals, because LEDs offer a crisp, instant on/off function, increased brightness, and true, vibrant color. By replacing the bulbs in your Lexus IS, you can achieve this modern look! HP11: (310 lumens) Slightly higher brightness than OEM bulbs. XP80: (510 lumens) Much brighter than OEM bulbs. These are bright!